Get your circulation working properly again and give your whole body a boost and better health. Improving your circulation prevents harmful oxidants from damaging your body right down to the cellular level. 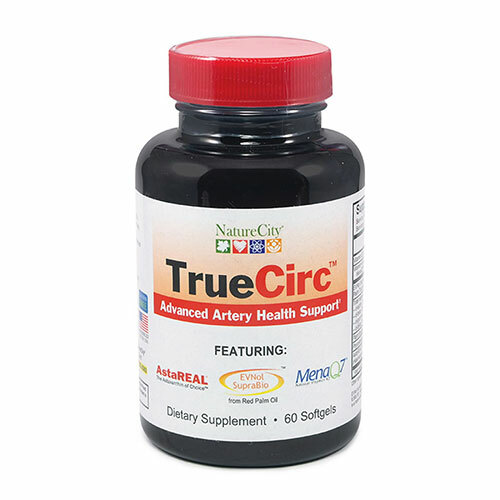 True Circ will get your circulation working properly again and give your whole body a boost and better health. 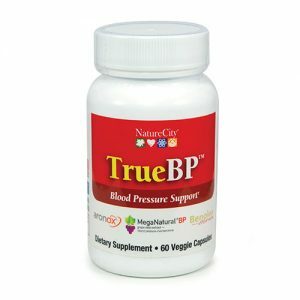 Improving your circulation prevents harmful oxidants from damaging your body right down to the cellular level. True Circ contains, Astaxanthin is one of the most powerful antioxidants found in nature. Unlike other antioxidants, it works on the outer and inner cell membranes and is highly resistant to exposure to high levels of oxidants. AstaReal® is the best, natural source of Astaxanthin available, giving your circulatory system the best possible protection from harmful oxidants. Vitamin E is a family of eight different compounds – all vital to help maintain a healthy blood and circulatory system. Red palm fruit oil provides all eight compounds; and True Circ™ uses the premium source for supplements – EVNol SupraBio™. Research shows healthy arteries contain 100x more Vitamin K2 than unhealthy arteries. Vitamin K2 protects against excess calcium deposits in the arteries – so helping promote good heart health. MenaQ&® is a premium source of natural K2 and has been demonstrated to also help maintain artery elasticity and flexibility. 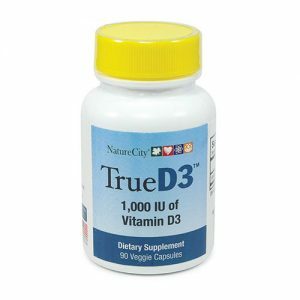 Take 2 True Circ softgel capsules once or twice a day as needed or as directed by a medical professional.